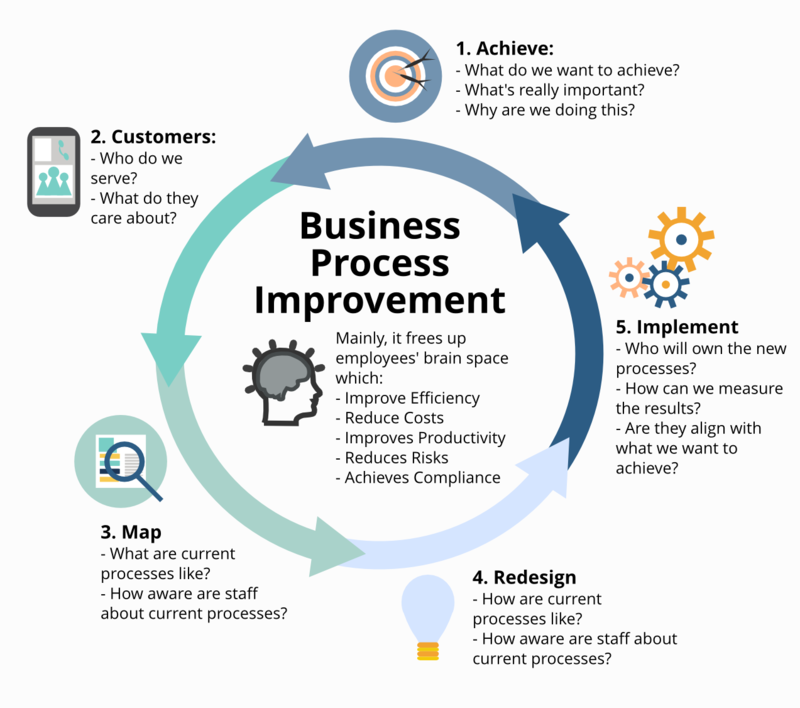 Process Improvement is the process of identifying, analyzing and improving existing business processes within an organization for optimization and to meet new quotas or standards of quality. It often involves a systematic approach which follows a specific methodology. How Does Dragon1 Support Process Improvement? Working with Enterprise Architecture has a history of improving processes. The fundamental LEAN redesign of chains of activities, complex services and products requires global and detailed insights and overviews, in order to know what and why to change. Architecture visualization can quickly provide information on the impact of change a redesign of a process, service or product has. On the Dragon1 platform you can visualize processes using different modeling languages, like BPMN and Value Stream Maps, but also with customer journey maps. Transformation roadmap of the process to implement the changes step by step. To help you see or identify old fashioned approaches (Way of doing things), Dragon1 provides you with a list of the LEAN Principles and Rules. LEAN is a redesign method that helps you remove inefficient approaches in proceses. Checklist of the LEAN principles and rules. An example approach of business process improvement. 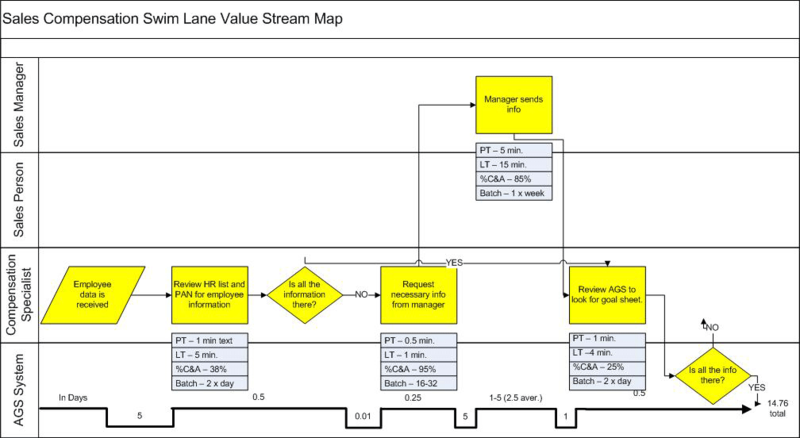 An example Business Process modeled with BPMN, where LEAN rules were used to remove unncessary steps in the process. We have provided uses cases for you that address busines sprocess improvement as benefit.